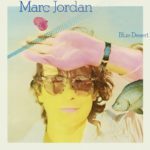 Marc Wallace Jordan (born 1948), is an American-born Canadian singer-songwriter, record producer, session musician, and actor. Covering a wide variety of genres, he has written songs for a number of well-known artists, including Diana Ross, Rod Stewart, Cher, Bette Midler, and Josh Groban. He was named best producer with Steven MacKinnon at the Juno Awards in 1994 for “Waiting For A Miracle” from Reckless Valentine. 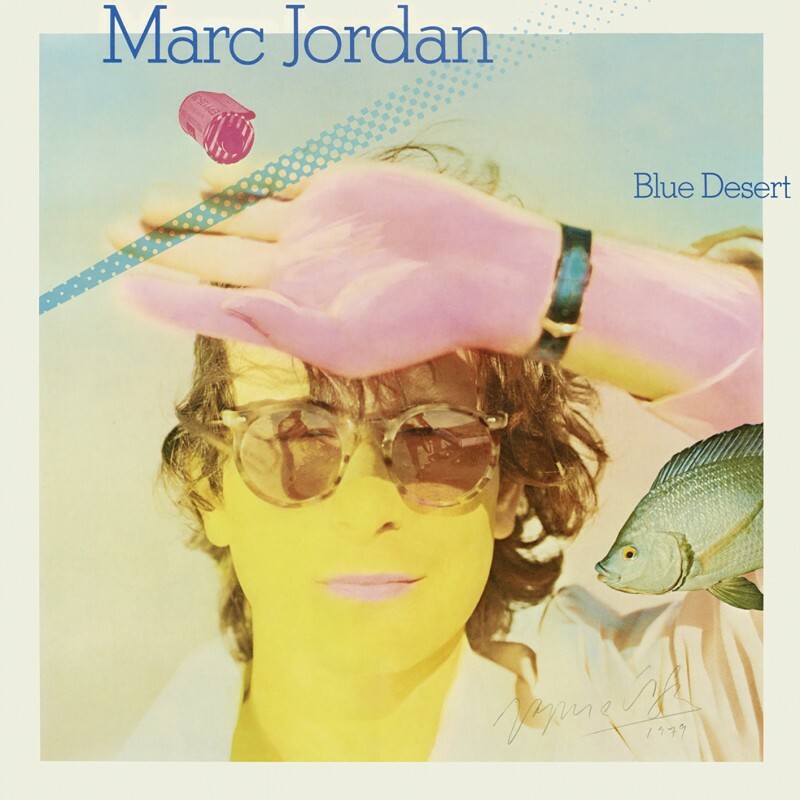 In early 2014, Marc Jordan was named Songwriting Chair at Norman Jewison’s Canadian Film Centre.